Click photo to download. Caption: In an effort to study the relationship between the Hungarian language and the languages of central Asia, Arminius Vambery (pictured) disguised himself as a Muslim and joined a group of pilgrims on a journey through parts of modern Uzbekistan, Afghanistan and Iran. Credit: Mihály Kovács. Among us Jews, it’s a common saying that there’s one of us everywhere. These days, whether it’s the recently released Israel Defense Forces (IDF) soldier backpacking through India or South America, or those who run the Chabad house all the way in Laos, the Jewish people make their presence known in nearly every nook and cranny of the world. Throughout history, some Jews traveled to distant parts to escape persecution, others were explorers who were curious about the culture or science of new places, and some just ended up on strange shores completely by chance. JNS.org presents some of the quirkiest historical cases of traveling Jews. In as far back as 797 AD, Charlemagne, the founder of the Carolingian empire who was later crowned Holy Roman Emperor, sent a man named Isaac the Jew to the Baghdad caliph Harun al-Rashid. In 802, Isaac returned to Charlemagne’s court with an elephant as a gift to the king from the sultan. Sephardic Jew Benjamin B. Jonah of Tudela traveled in approximately 1160 to the Far East, about 100 years before Marco Polo. The Hebrew account of his travels, Sefer ha-Massa’ot (Book of Travels), is one of the most important accounts of the Mediterranean world and Northeast Africa. It described the Jewish community in Rome under Pope Alexander III, holy places in the land of Israel and Jerusalem, and more. It is also an important historical document outlining the lives of medieval Jews. In the 15th century, Sephardic Jew Luis de Torres worked as an interpreter who traveled with Christopher Columbus to Cuba. Torres and his fellow men were the first Europeans to witness the use of tobacco. Like Torres, many Spanish Jews of this period had converted to Christianity to escape persecution during the Spanish inquisition. Some continued secretly keeping the Jewish faith. Click photo to download. Caption: Some scholars believe Christopher Columbus (pictured) was a Jew. Credit: Sebastiano del Piombo. Regarding Columbus, the most famous explorer who discovered America, scholars have recently put forth the theory that he too was a converted Jew. A British historian argued that a triangular signature of dots and letters on Columbus’s last will and testament might have been a secret substitute for the Kaddish prayer. The Hebrew letters bet-hei, meaning b’ezrat Hashem (with God’s help), have also been found on several letters Columbus wrote to his son. Also in the Age of Discovery, Hernando Alonso was the first Jew to be burned at the stake in North America. He was a successful colonizer who served under Hernán Cortés and officially lived as a Christian until a Dominican friar accused him of secretly observing the Jewish faith. In central Europe, Simon von Geldern, the great-uncle of German writer Heinrich Heine, lived in the 18th century and traveled in Europe, Africa, the Near East and the land of Israel, where he made a pilgrimage to Jerusalem. In the 19th century, French-Jewish explorer and scholar Joseph Halevy traveled to Africa to study a community of Ethiopian Jews. He wrote a report on his journey, Travels in Abyssinia, and afterward embarked on a new journey to Yemen, where he examined and deciphered hundreds of ancient inscriptions. In the 19th century, Jews were involved in several arctic expeditions. Among these, British-Jewish mathematician and botanist Israel Lyons was appointed as an astronomer on a 1773 expedition to the North Pole. Isaac Israel Hayes also directed missions to the Pole and to Greenland, and Jewish physician Emil Bessels proved that Greenland is an island. Jewish explorers also reached Africa. Nathaniel Isaacs is considered one of the founders of Natal, a region in South Africa. His record, Travels and Adventures in Eastern Africa, described Zulu customs and lives. 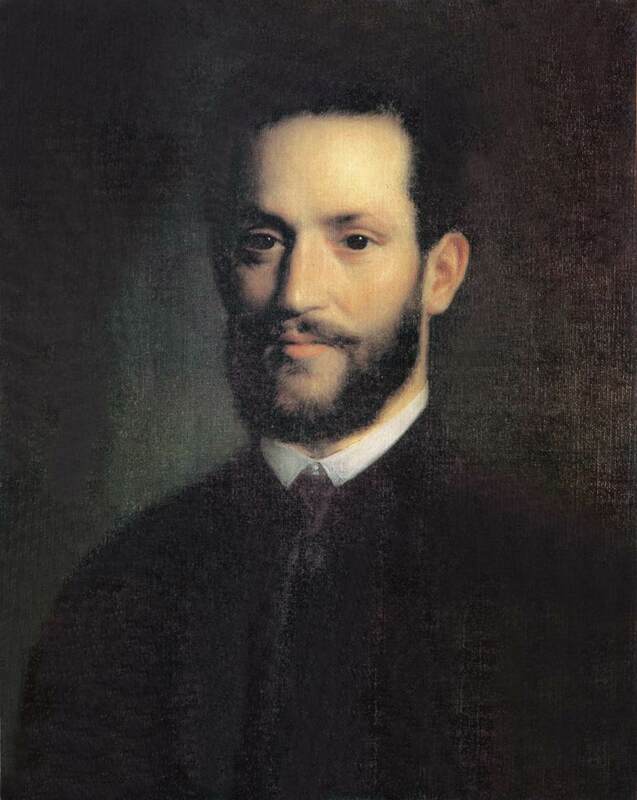 Hungarian orientalist Arminius Vambery came from a poor Jewish family and was lame in one leg. This didn’t prevent him from getting an education and teaching French in the mid 19th century in Constantinople (Istanbul) to the daughter of a sultan. In an effort to study the relationship between the Hungarian language and the languages of central Asia, he disguised himself as a Muslim and joined a group of pilgrims on a journey through parts of modern Uzbekistan, Afghanistan and Iran. Vambery also may have introduced Hungarian author Bram Stoker to the Dracula legend, and Vambery himself is said to have been a model for the character Dr. Abraham Van Helsing in Stoker’s famous novel. Another European Jew, Eduard Schnitzer, came from a German-Jewish family in what is now Poland and moved to the Ottoman Empire, where he worked as a doctor. He renamed himself Emin Pasha, an Ottoman name followed by the title of Pasha, which he had been accorded. Emin Pasha also spent time in Egypt, Khartoum, North Sudan, and Uganda. As a naturalist, he collected African plants but then was killed by Arab slave traders in 1892. Unlike the abovementioned scientists and explorers, in 1841 an English Jew named Alexander Salmon arrived in Tahiti as a simple sailor. He settled on the island and married a royal princess, eventually becoming the Tahitian queen’s secretary. He and his wife had nine children, and one of their sons later befriended Robert Louis Stevenson, author of Treasure Island. The son of a rabbi, Ehrich Weisz was born in 1874 in Hungary, but joined a traveling circus at the age of 9. He would grow up to become the world-famous magician Harry Houdini. 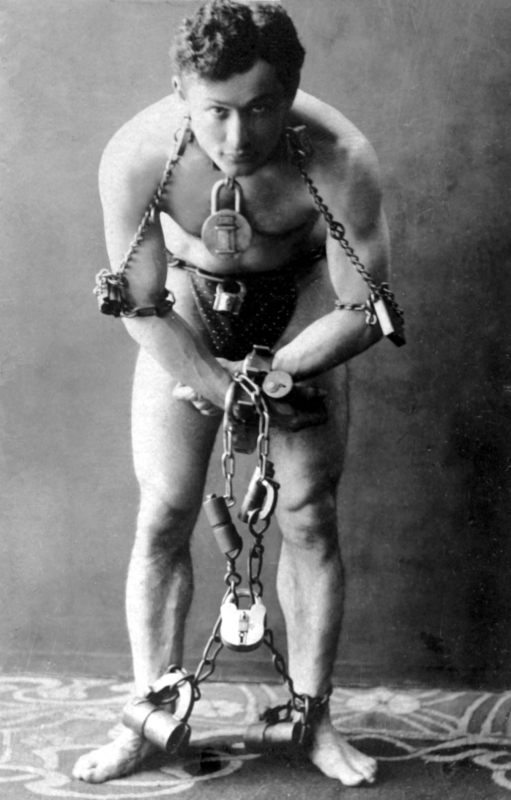 Traveling with his show around the world, he was known for daring escape tricks including handcuffs, shackles, torture cells and water tanks. Material drawn from the Jewish Virtual Library; Medieval Jewish Civilization by Norman Roth; Brown University; the Jewish Encyclopedia; CNN; The Daily Beast; Columbia University; The American Council for Judaism; Encyclopedia of the Jewish Diaspora Volume 1; Artdaily.com; The Social and Economic Fall of the Salmon/Brander Clan of Tahiti by Claus Gossler; David d'Beth Hillel: An Unknown Jewish Traveller to the Middle East and India in the Nineteenth Century by Walter J. Fischel; Encyclopedia.com; Israel Lyons: a short but starry career: The life of an eighteenth-century Jewish botanist and astronomer by L. B. Glyn; the Jewish Exponent; Archive.org; The New York Times; Psychology Today; The Itinerary of Benjamin of Tudela: A Twelfth-Century Jewish Description of North-East by Robert L. Hess; University of Pennsylvania; The Dervish of Windsor Castle: The Life of Arminius Vambery by Lory Alder and Richard Dalby; Robert-louis-stevenson.org. Posted on October 23, 2012 by Alina D. Sharon/JNS.org and filed under Travel and tagged Travel.